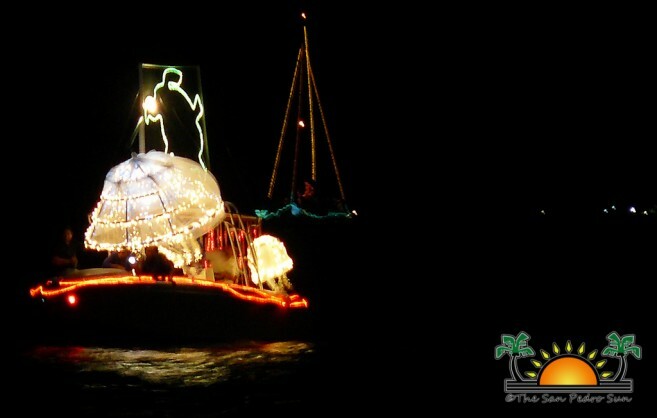 Home » Community and Society » Entertainment » Join us in celebrating the annual Lighted Boat Parade! 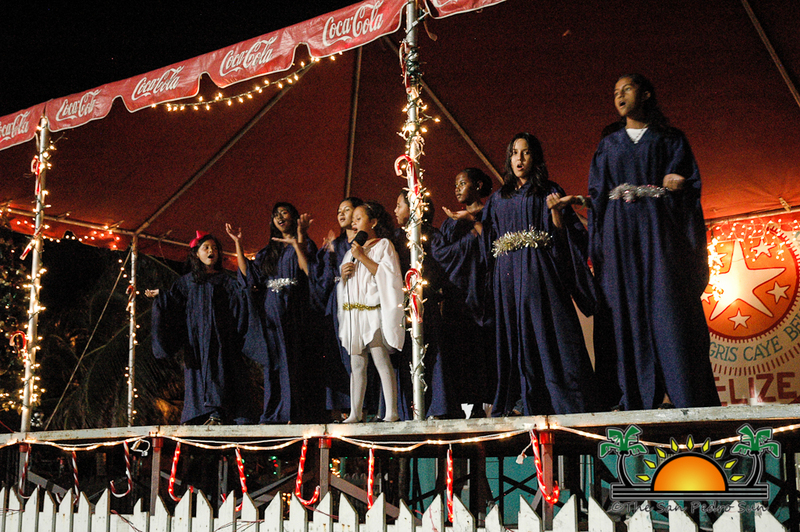 « Older: San Pedro Town celebrates 29 years…Happy Township Day! The San Pedro Holiday Lighted Boat Parade organization is in full swing in anticipation of Saturday December 7th, when gaily decorated and lighted boats will illuminate the sea. The San Pedro Business Association (SPBA) is actively seeking the support of the local business community to assist us in ensuring that this will be a successful, fun event that can be enjoyed by the many spectators on the island. We ask that any business that will benefit from the parade, or that enjoys the boat parade will consider making a donation. We are seeking gift certificates and cash awards as the prizes for the Best Boat, Most Creative Boat, Most Religious boat etc. receive prizes. The Mayor and Minister present lovely handmade trophies which are highly coveted. 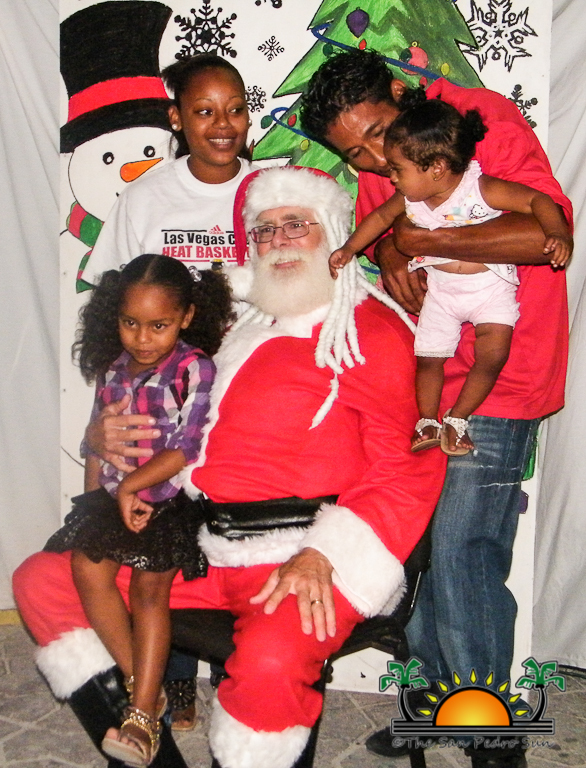 The school Christmas Carol competition is a great hit at the Central Park Block party and this year we again enjoy the Photo with Santa Booth hosted by Saga Humane Society. The park will be the center of activity with food, drink and gift booths offering locally made items and seasonal specialties. Saga will decorating the stage and DJ Habo (David Marin) will be our Master of Ceremonies. There are five boats signed up for the parade so far and we are truly looking forward to some spectacular light productions. Local businesses are offering great discounts for the boat parade participants - please check out the great variety of decorations and lighting available at Castillo’s Hardware, Wings and Caye Supplies. We would like to thank Quick Silver Messenger Service for its donation of $250, Cholo’s Beach Bar for $100 and Lemon Crush Belize for the donation of a wonderful gift basket filled with locally made products with a retail value of $125. The boat parade route will run from Wayos Beernet south to Caribbean Villas and then back to the park - this is a route of approximately three miles. The judges will be hosted by Caprice - the awesome restaurant located at the San Pedro Holiday Hotel. Our judges have been selected and will be hosted by Lara Goldman of Lemon Crush Belize. Dolphin Productions is finalizing the t-shirt designs - which will be on sale at Central Park during the event, which is scheduled to take place from 6PM– 9PM.